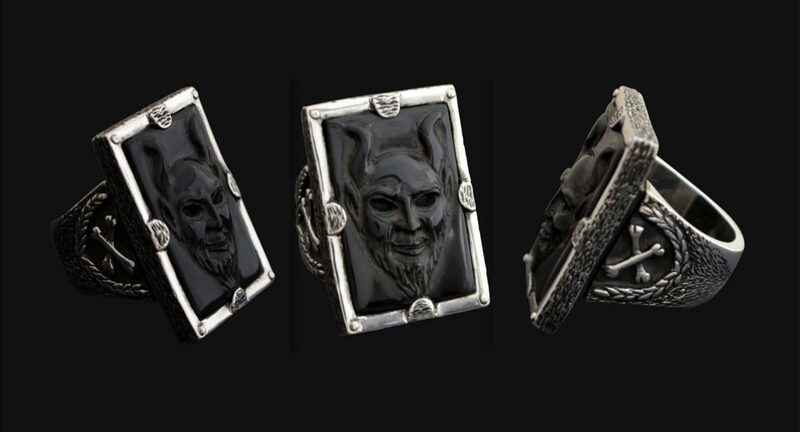 Latest Horn designs for One of One collection El Diablo Ring: Size: 3.2 cm x 2.8 cm This Ring is SOLD LVX Amulet: https://www.thewildnessjewellery.com/shop/pendants/lvx-amulet/ One of One is a unique collection of exclusive jewellery designs. Each piece is hand-carved and made to be one. No reproduction is made and once is sold the design is forever gone.